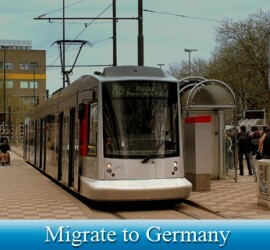 This entry was posted in Germany Immigration Visa and tagged Germany Germany Work Visa immigration in Germany on April 23, 2016 by Blog Author. 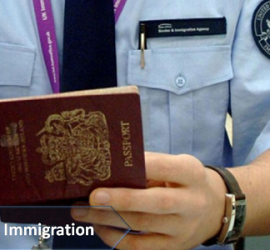 This entry was posted in Germany Germany Immigration Visa and tagged Germany Germany Immigration germany visa Visa on December 29, 2015 by Blog Author. 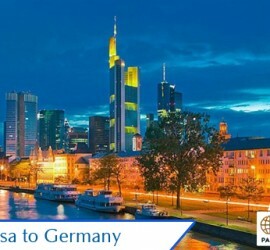 This entry was posted in Germany Germany Immigration Visa and tagged Germany Immigration Visa work permit on December 14, 2015 by Blog Author. 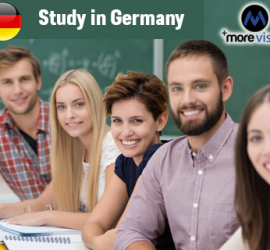 This entry was posted in Germany Study Abroad and tagged Germany student Germany student visa on December 7, 2015 by Blog Author. 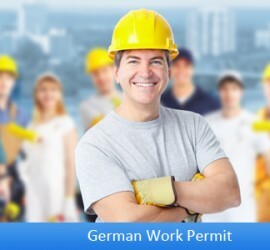 This entry was posted in Germany Germany Immigration Visa and tagged Germany Germany Immigration skilled workers Visa on October 20, 2015 by Blog Author. 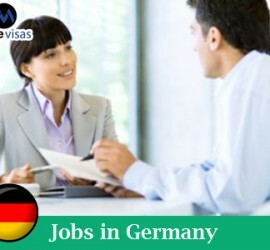 This entry was posted in Germany and tagged abroad jobs Germany jobs in germany work visa on August 8, 2015 by Blog Author. This entry was posted in Germany and tagged Germany India study on April 29, 2015 by Blog Author. 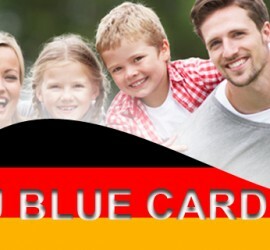 This entry was posted in Germany Immigration Visa and tagged EU blue card EU blue card application process EU blue card Germany EU blue card requirements Germany What is EU blue card visa? work in germany on March 14, 2014 by Blog Author.